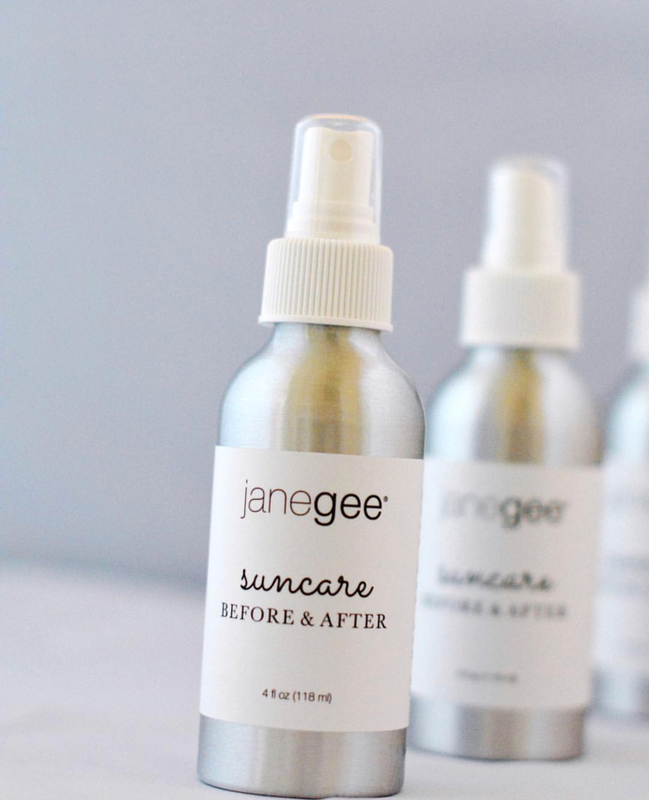 If you read our previous blog, you know now how to care for your skin in the summer and how to safely enjoy the sun’s powerful rays. The weather just keeps getting warmer, so before you set out for your beach trip or other fun outdoor adventure, check out our list of must-have items to bring along. These towels are perfect for the bathroom or the beach. They’re super soft, durable, absorbent and quick to dry. We carry them in a variety of colors, so you can find the perfect one to match your bathing suit. The Turkish Pestemal bath towels are made in the province of Denizil, Turkey by women. The tassels are created by the grandmothers who can no longer work. 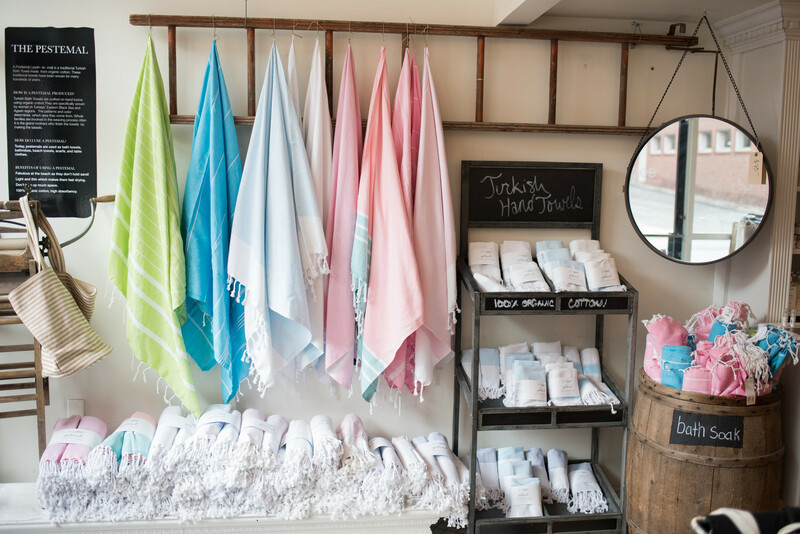 Our Linen towels are made by a mother-daughter run company in Lithuania. Not only are our linen towels beautiful, but they are also sustainable and durable. Linen itself is an environmentally friendly fabric as it requires fewer resources to grow and process, and is biodegradable. Our towels are made with love and made to last! Both types of towels are great to take to the beach as they don’t hold sand. You can also use them as a sarong, table cloth, curtain or even a scarf. 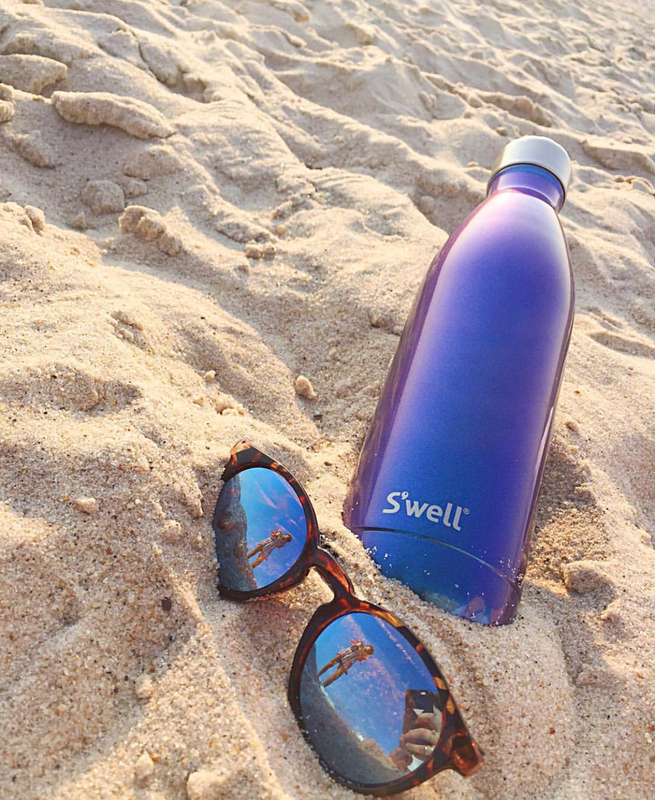 With the goal to reduce single-use plastic consumption worldwide, S’well created a reusable water bottle that is stylish and good for the environment. It’s important to stay hydrated in the summer. Your skin is made up of cells. And skin cells, like any other cell in the body, are made up of water. 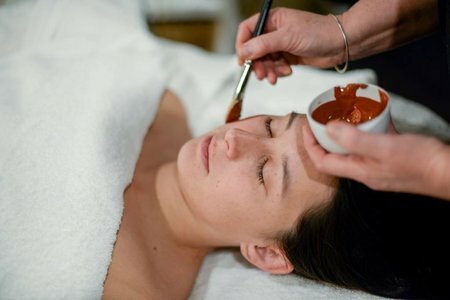 If your skin is not getting the sufficient amount of water, the lack of hydration will present itself by turning your skin dry, tight and flaky. Dry skin has less resilience and is more prone to wrinkling. The more minerals your skin holds the better the hydration level. 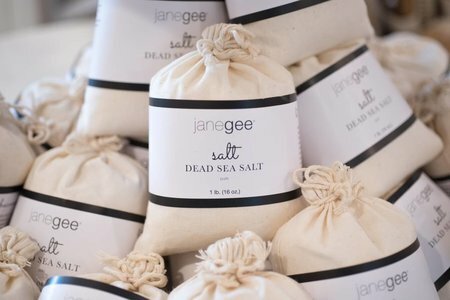 These bottles are perfect to take to the beach. They’re durable, triple-walled, and will keep your water cold for 24 hours. These lightweight sunglasses come with polarized lenses and a flexible frame that fits like a glove. They also come with a lifetime warranty, and every sale supports the planet as Sunski is a proud member of 1% for the Planet. Sunski just released a brand new collection of recycled plastic frames which will be available in store soon! It’s important to protect your eyes but try not to wear them too often. The sun’s rays are critical for our brain health as sunlight communicates directly with the brain through our eyes. The retina receives the full spectrum of light and sets in motion the hormones and neurochemicals that enhance our mood and make us happy. 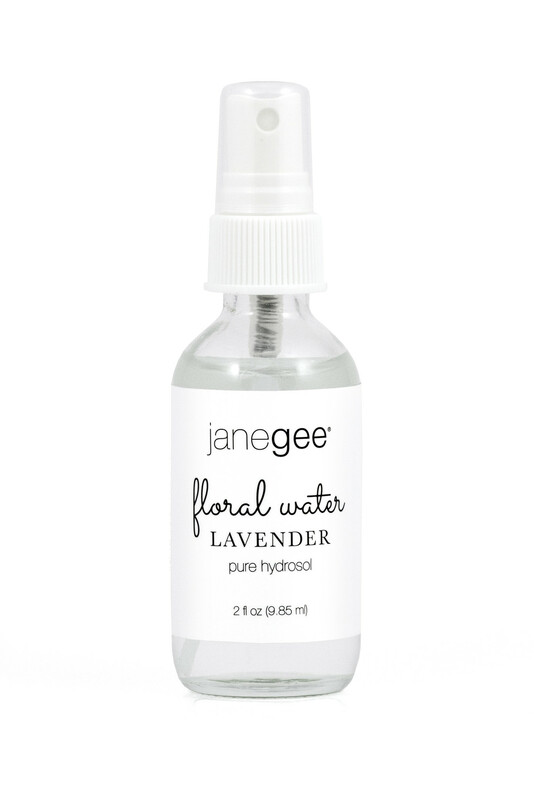 Our Floral Waters are a great addition to anyone’s daily routine. The nutrients from the different plants will add moisture to your skin leaving it feeling fresh and hydrated. Spray it all over your skin and hair after going to the beach or after a workout for an extra boost. Check out our recent blog on Floral Waters to learn more about how they’re made and their amazing benefits. When used correctly, essential oils can be amazing for deterring ticks. A few of my go-to oils are lemongrass, peppermint, rose geranium, eucalyptus, and vetiver. Try making your own tick repellent spray before heading outside this summer. Add the essential oil to your spray bottle and top off with water. Shake well and spray all over your body. I recommended taking the spray with you and reapplying during the day! Note: This recipe is safe to use on kids and dogs. We created this soap for our outdoorsy clients. We blend lemon eucalyptus, citronella, cedarwood, and lavender essential oils to create this powerhouse. Each of these essentials oils because they all repel different types of bugs. • Anyone who grows lavender knows that you never need to used pesticides on it because bugs naturally stay away from it. • Citronella has always been known to keep nasty little bugs away. • Cedarwood has traditionally been used to deter fleas. • Lemon Eucalyptus is used as a natural alternative to Deet. The best testimonial for our Camping Mosquito soap comes directly from our customers. We’ve been making this soap for many years and anyone who has tried it comes back every summer to stock up. 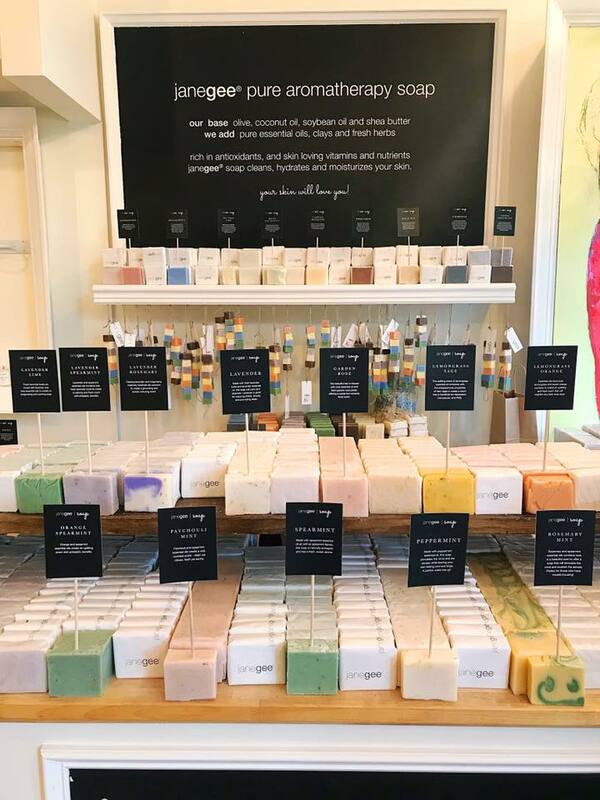 If you are heading out for a hike try using the soap for at least a couple days prior, and if you are going on a camping trip make sure to bring a bar with you!